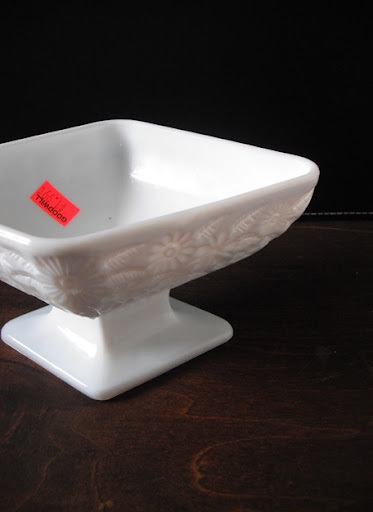 Another piece of Milk Glass to add to my collection! 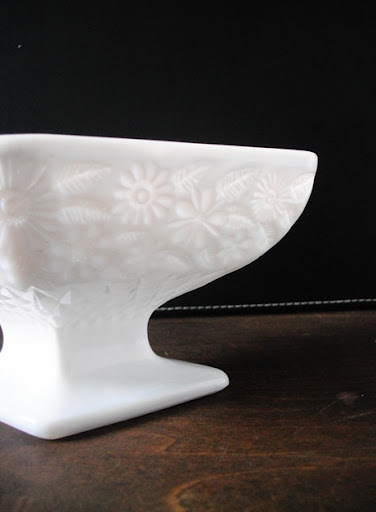 What a beautiful piece of milk glass!! Beautiful! I can just imagine it in your lovely home! 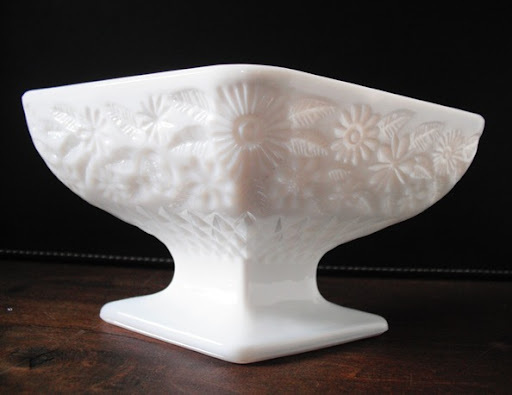 I've never heard of milk glass before, it's lovely. What a great find! This is beautiful. That is so pretty Chas! I love the detail and that price! Thanks so much for linking up to Terrific Under Ten!